We operate under a simple principle: “The customers come first.” We know it sounds clichéd, but it is the principle on which our company was founded. And we have never deviated from it. 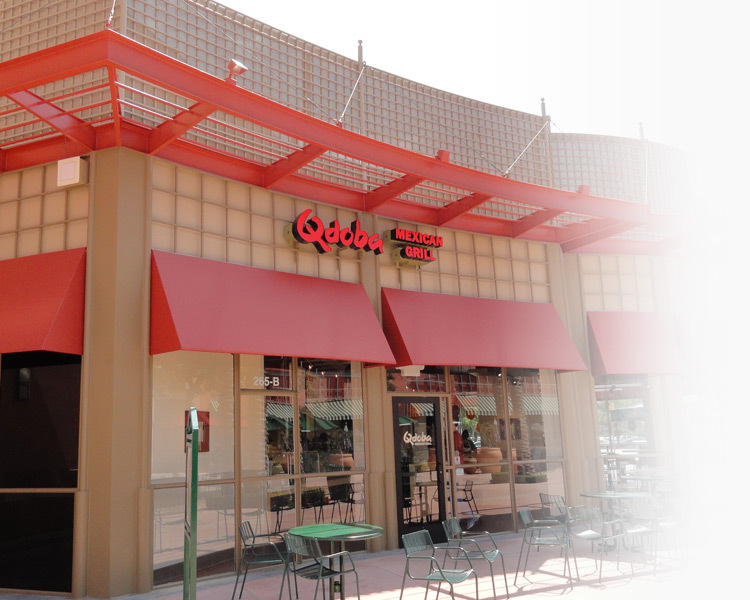 From stand-alone, to interior build-out, 365 Construction has decades of experience building out retail spaces for both the high-end store, as well as the more casual environments. 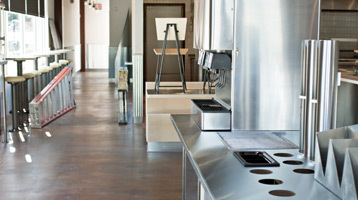 365 Construction has built many restaurant facilities. 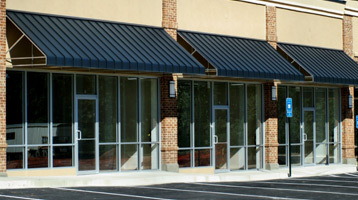 We know what it takes to build-out a location that will see heavy-use and high-traffic. 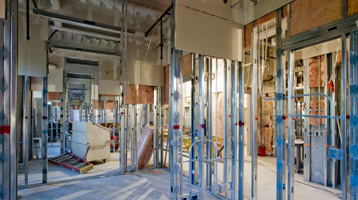 365 Construction has extensive experience with interior office construction, including tenant improvements, complete build-out, or minor construction additions.